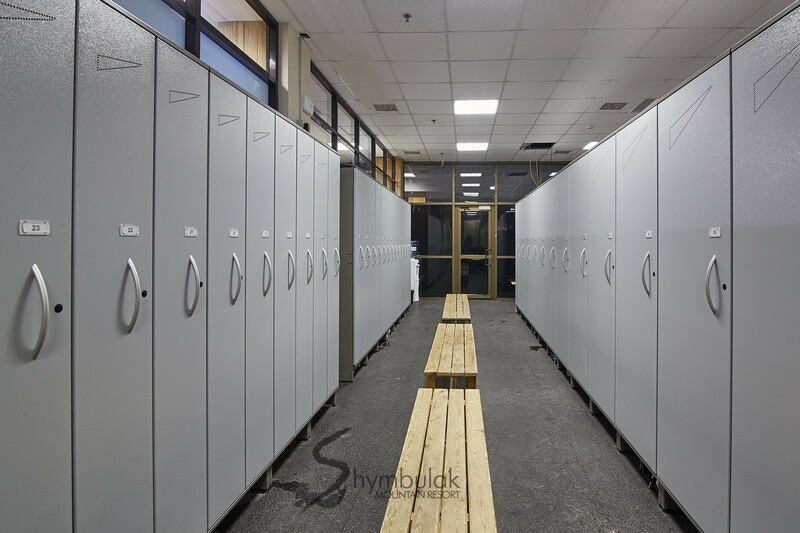 At our resort you can use the services of locker rooms (lockers). 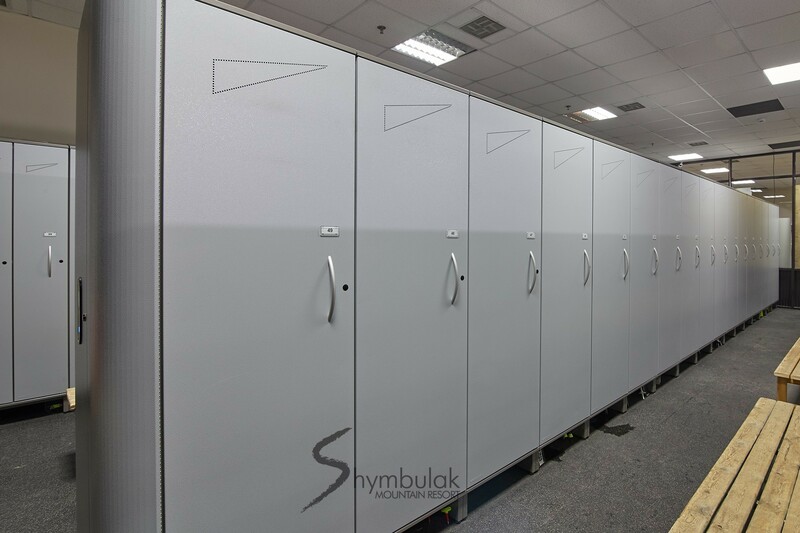 The resort is ready to offer modern storage rooms that are equipped with a system of heating and drying of your equipment while you are having a pleasant time at the resort. 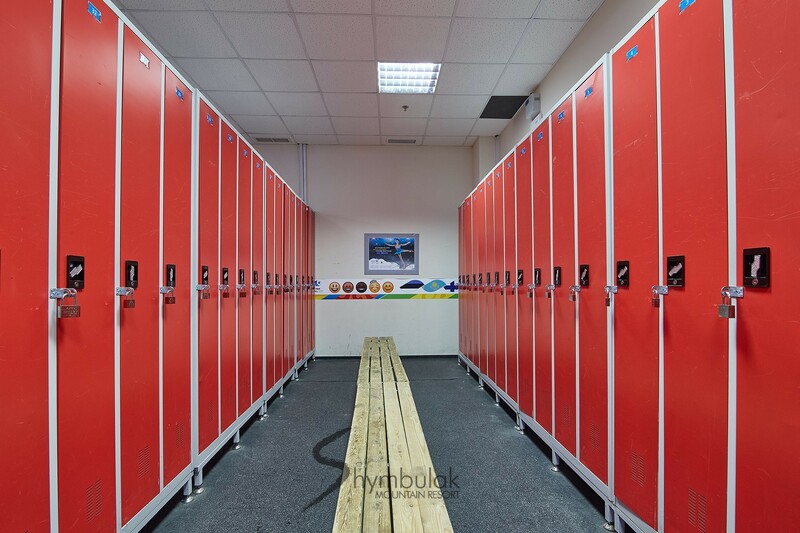 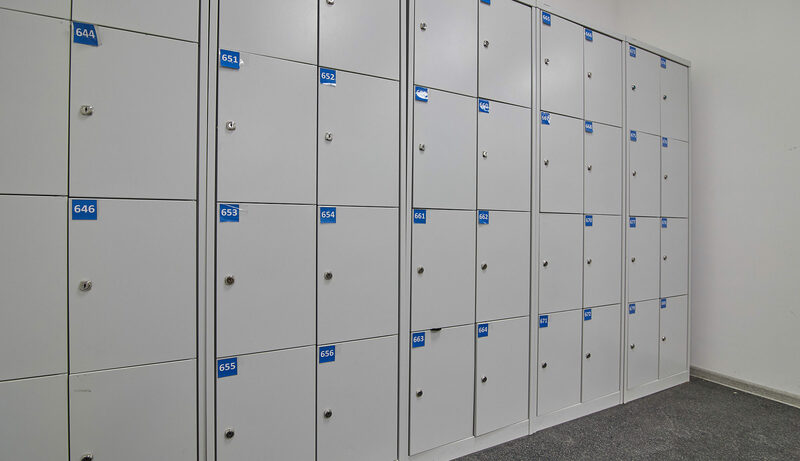 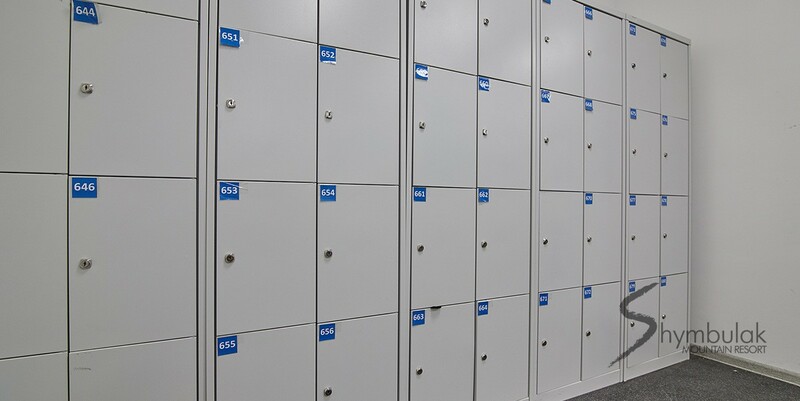 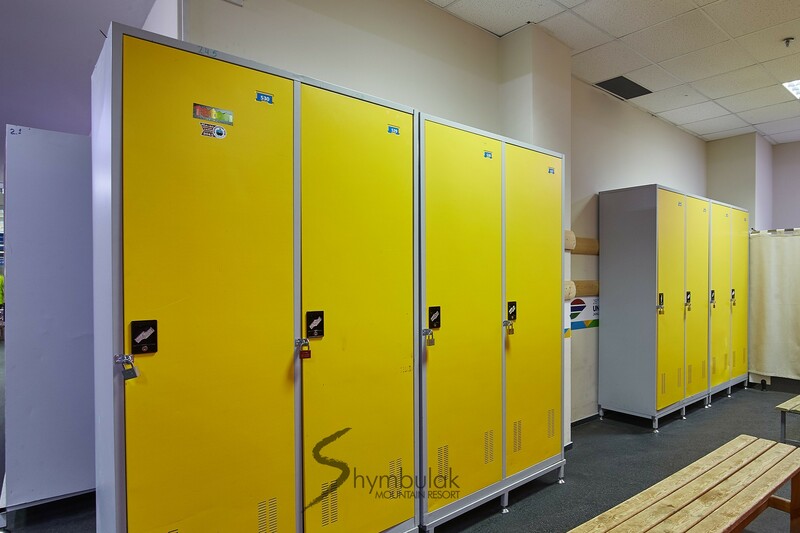 Lockers can be rented for a day or a week, or even for the entire winter season.